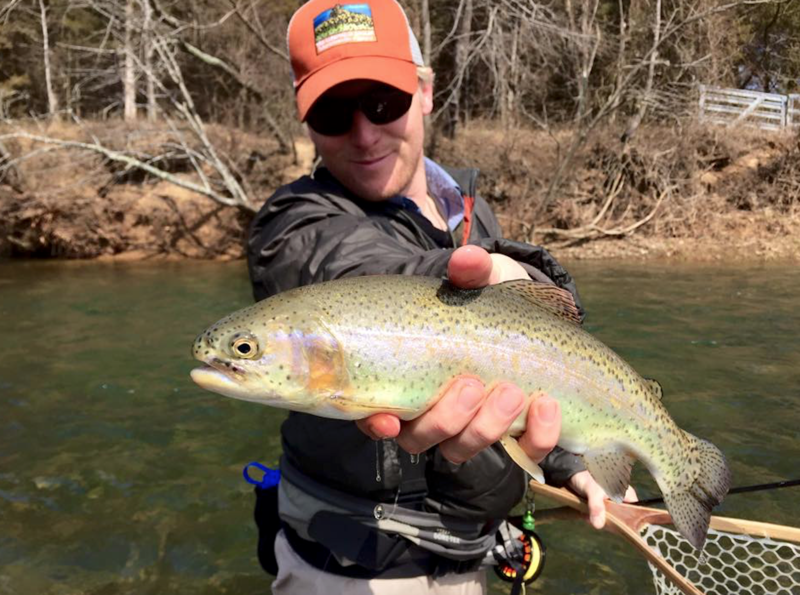 Different fly anglers have different goals in their pursuit of fish. To some it’s very important to catch fish, many fish—big ones—any way possible. To others it is to catch that fish. The one that makes you work hard and demands precision. But for many of us, it’s all about the experience, the location, the peace and quiet—not just the fish. No matter our separate goals, our common ground is to enjoy ourselves in the outdoors and have fun. 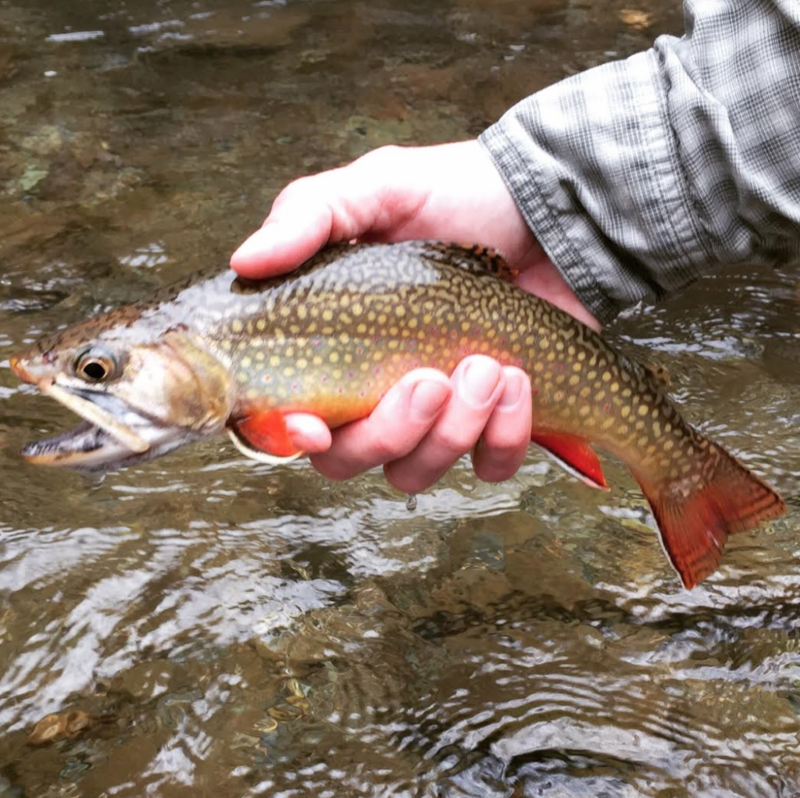 As a guide, I often see people struggling to get past the nuts and bolts of fly fishing in search of that sweet spot where things run smoothly and joy of the pursuit emerges. 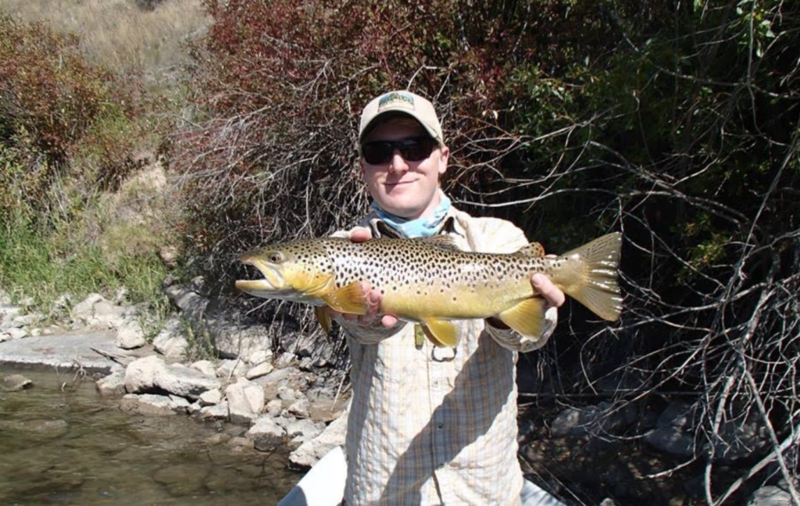 Efficiency in fly fishing leads to success, plain and simple. It may take a while to develop, but when it clicks, the light bulb often illuminates a new way of thinking and doing. Multi-taskers often excel in the fly fishing world. I know that if I can watch both my flies and my line during my drift while picking up slack I not only have a better chance of hooking that fish when he eats, but I can instantly keep the line tight, watching the fish run, feeling the rod, and playing him correctly. When I am guiding, I strive to share my own systems with my clients. These people will often return a year or two later, and in that time span they have built upon my systems and developed their own. 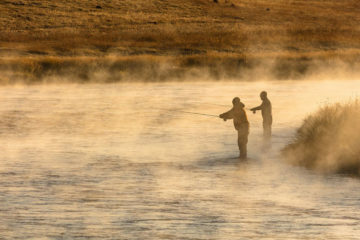 That’s the beauty of sharing in fly fishing. There is no one way of fishing correctly. It’s personal, it’s developed over time, shared and morphed; when you really find it, it has style. Organization is a virtue, and it’s one of the most important elements in my fly fishing. 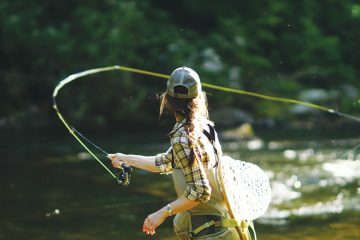 Yes, disorganized people catch fish too, but organized people often enjoy themselves more, have more time to soak in the surroundings, pay closer attention to clues on the water, and avoid frustration. Preparation is key. Did you have a good breakfast? Hydrate enough? 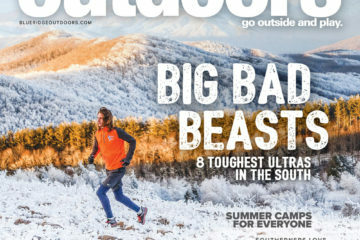 Do you have all the gear—flies, leaders, tippet, floatant, etc.—that you need to be successful? Did you bring a map with you so you know where you’re going when your GPS drops or phone dies? Have you read up on the fishery or spoken to people that may know it better? Is all your equipment in working order and do you know how to rig it properly? When someone comes into our shop complaining about a less than satisfactory day on the water, more often than not they answered no to at least one of the questions above. Keeping your equipment organized and possibly having a backup stash of beater gear in your vehicle may save the day if something gets left behind. 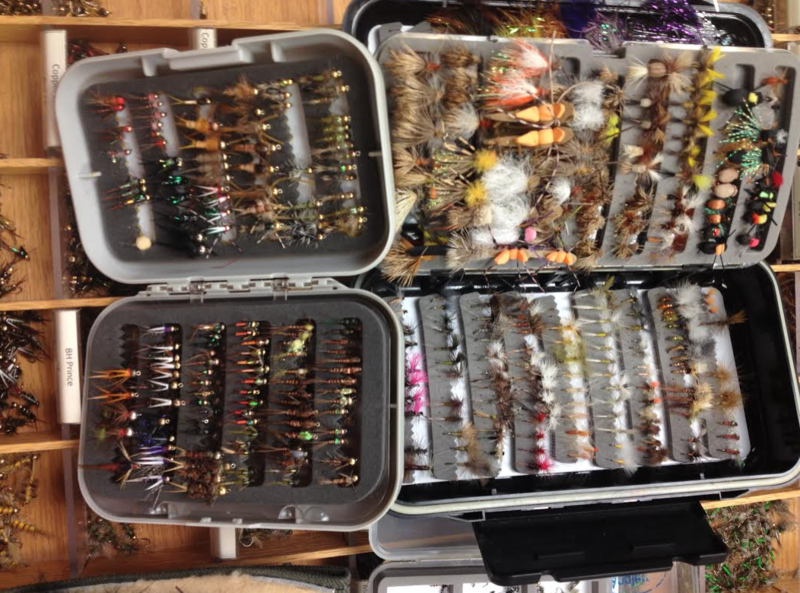 Organizing your fly boxes will help you find what you need precisely and quickly. Always check your knots, if they break, try tying them again, slower and more methodically. Try and develop a muscle memory and patterns in your hands and fingers for tying knots that work. When they work, tie them like that every time, and it will become second nature. Know three or four knots like a boss and have confidence in them. When you approach a new spot on the stream take a second to look all around you. Up, down, forwards, and backwards. Know where your hazards are and make a point to avoid them. This may be achieved by employing different casts or simply by moving five feet. Fools rush in, and so do those that put their bugs in the tree behind them on the first cast without looking. Take your time and you will avoid frustration, which can turn a perfectly good day sour in a snap. Finally, it is imperative to know where your fly is at all times. Whether you are executing a drift or moving from spot to spot, treat your flies like deadly weapons. Utilize them as tools and put them away so as not to lose or damage them when not in action. A simple method that I teach people to use in rigging your rod for movement goes like this: reel in until you have about 1.5-2 feet of fly line out of the rod tip, take your terminal fly and attach the hook to your second or third guide up from the cork, grab the big loop of line and walk it back with your hand and place the loop around the foot of your reel, then reel in any excess line. Everything should be tight and well kept along the rod. 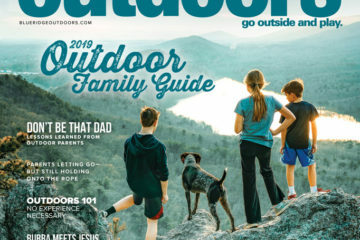 When you are ready to fish, reverse the steps listed above, but don’t grab for your fly first; it should be the last thing that hits the water before your cast. It’s often the simple things that bring us the most joy. 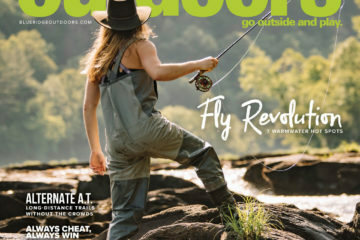 Fly fishing, as intricate as it seems, has awarded many people, including myself, with countless moments of elation that typically come from keeping our systems and methodologies simple and precise. Seek to develop your understanding of the tools at your disposal and knowledge in pursuit of fish. Along the way, when you find something that works, do it a lot, share it with others, and put some style into it.